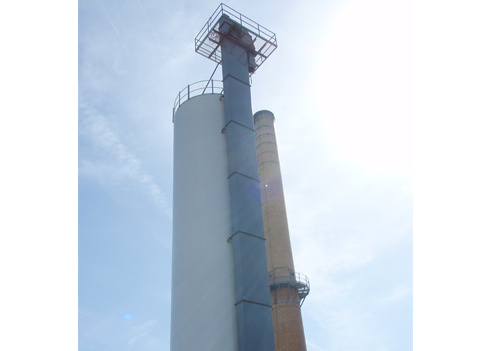 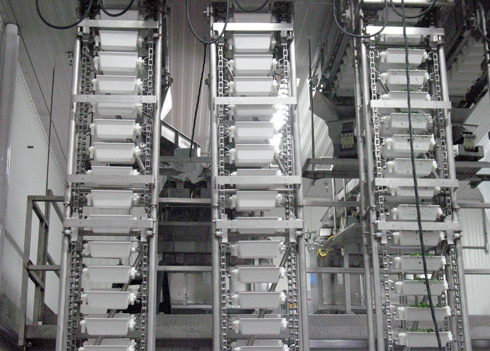 An economical means of vertically elevating or lowering product without concern for product degradation. 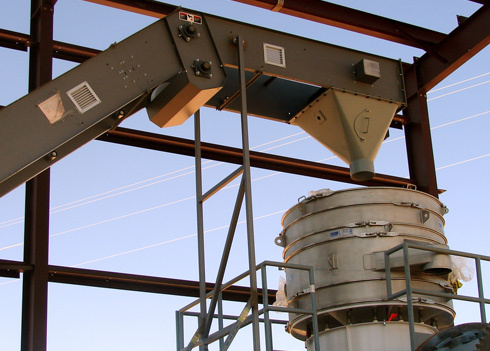 Our industrial bucket elevator design and belt transport your materials throughout the entire production process. 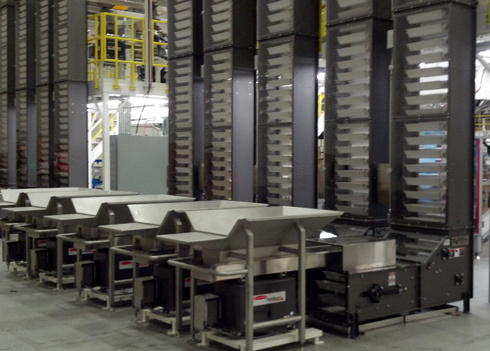 Other conveying equipment can be coupled with these belt and bucket elevators to provide a fully integrated system for your needs. 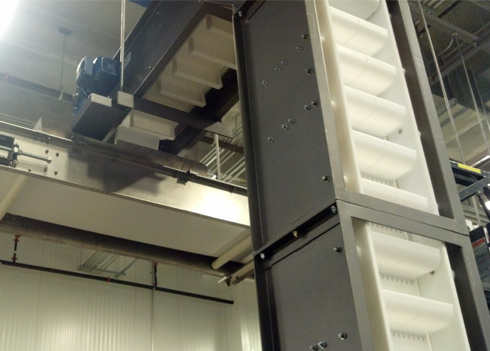 Gough provides these bucket elevators as an economical means to vertically elevate and lower product without concern for product degradation. 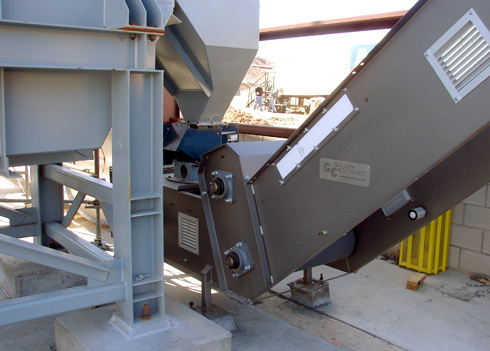 Other conveying equipment can be coupled with these belt and bucket conveyors to provide a complete integrated system.